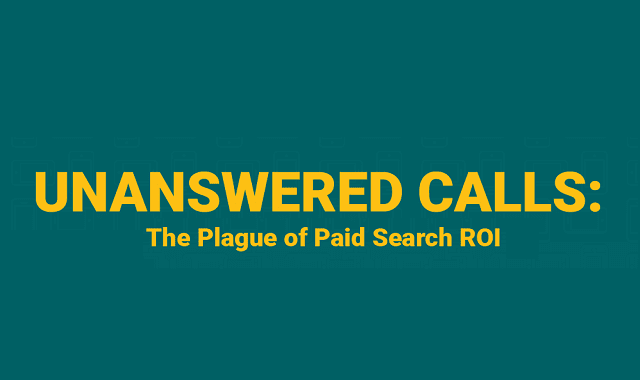 Unanswered Calls: The Plague of Paid Search ROI #Infographic ~ Visualistan '+g+"
If you invest in paid search campaigns, you might be wasting valuable marketing budget by paying to generate calls that go to voicemail. A study by DT University, the research arm of DialogTech, analyzed nearly 400,000 calls generated by paid search campaigns and found some startling data. This infographic summarizes what we found and what paid search advertisers should do about it. Learn why you may be wasting paid search budget on lost sales opportunities and 8 call-related strategies to optimize paid search ROI.